Greek New Testament | "It's All Greek to YOU!" "It's All Greek to YOU!" from Robert Wermuth, author of "Wermuth's GREEKBOOK"
FLASH! Card!! Study!!! 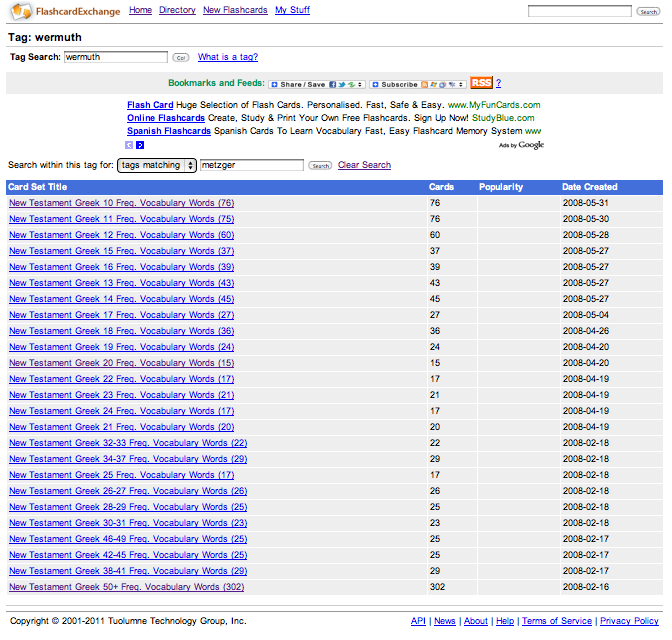 All the Words in the Greek New Testament Occurring More than 10 times! 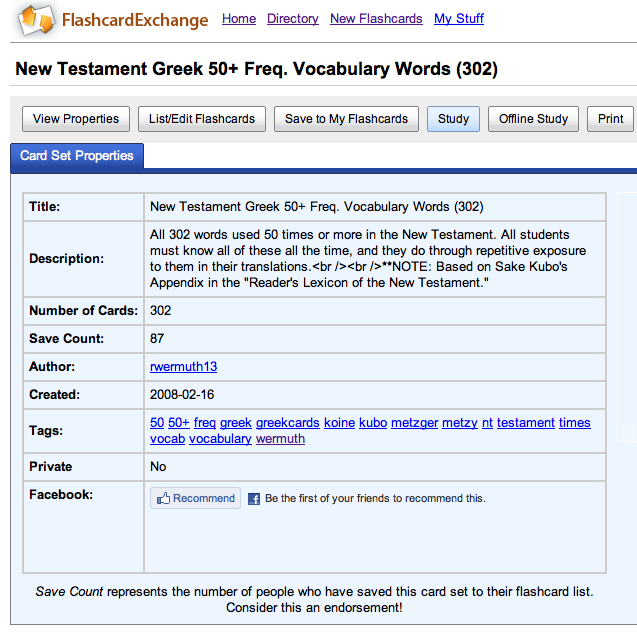 For an online flashcard study of all the New Testament words occurring more than 10 times per Bruce Metzger’s Lexical Aids for Students of New Testament Greek frequency lists (supported with words noted by Sake Kubo from his Reader’s Lexicon of the Greek New Testament >50x word usage appendix), click here. 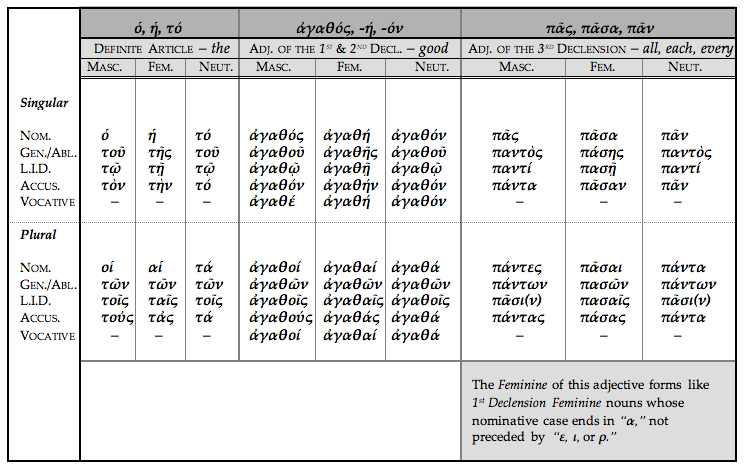 Each Greek vocabulary word occurs not only on the front of the vocabulary card, but also on the back of the card—with the definition immediately under it. In this way, you are associating the original Greek word with its definition, so that, when you turn the card over to the front side—even though the “answer” is not really there—after repetitive viewings you will actually “see” the definition under the Greek word on the front side of the card as well! Some cards also include a “third side” clue to the word’s meaning (see screen shot example below). 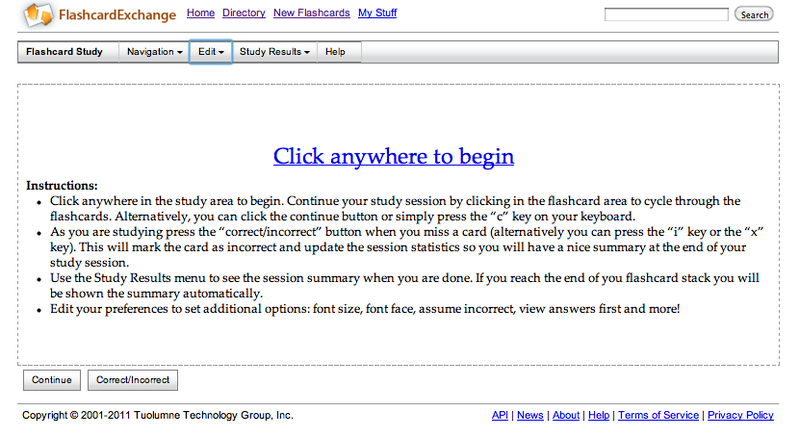 Here’s a visual example—via screen shots—of what you’ll find once you’re on the “Cram.com” (formerly “Flashcard Exchange.com”) site. 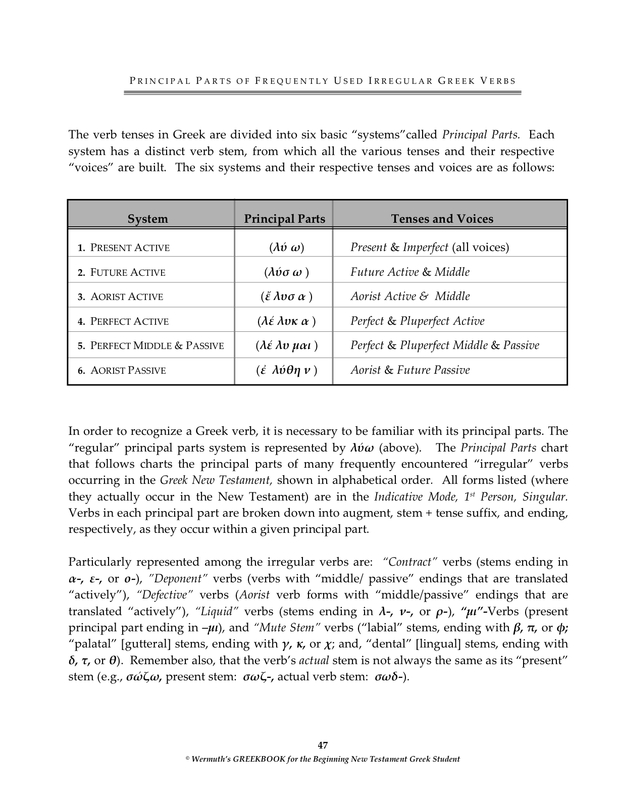 Wermuth’s GREEKBOOK Now Available for Purchase as a Watermarked PDF! Here’s a viewable, downloadable PDF comprehensive alpha-numeric lexical listing of all of the vocabulary used (10x+) in the N.T. (1,067 words) as found in Bruce Metzger’s Lexical Aids. 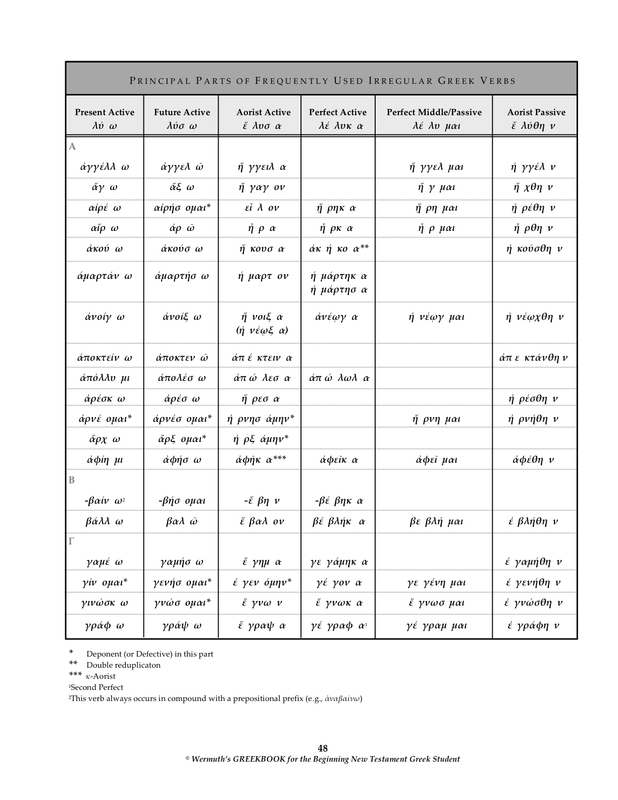 I created this “numbered” listing to allow for organized “bookkeeping” when students are attempting to track the vocabulary they have encountered within a given Greek grammar and have made (or need to make) vocabulary cards for. The list also shows how many words are encountered within a given frequency of occurrence (info that Metzger omits from his book). 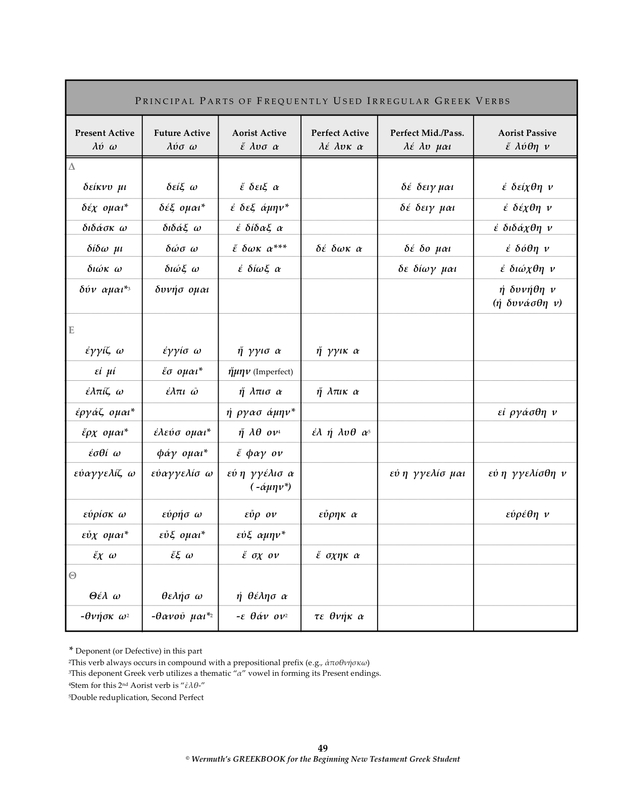 If a student only “numbered” his vocab cards, the number itself would reveal the relative “importance” of the word (re: its frequency of use in the N.T.). The lower the number, the more frequently the word is used; the higher the number, the less frequent. 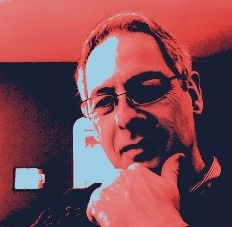 I tend to think, too, that it’s the middle range of words (20-30x or so) that need the most concentration, since we see them not so often as to know them “inherently,” but often enough to warrant knowledge of them, particularly if they have strong theological importance. 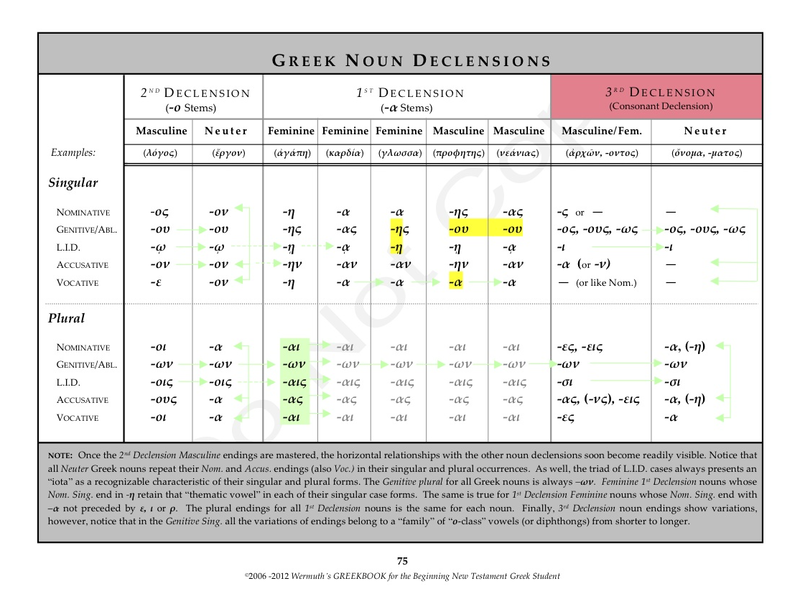 Click here for an online flashcard study of all the New Testament words occurring more than 10 times per Metzger’s frequency lists coupled with words noted by Sake Kubo in his Reader’s Lexicon of the Greek New Testament >50x word usage list. Wermuth’s GREEKBOOK Available for Purchase as Watermarked PDF! “Beginner’s Grammar of the Greek New Testament” (W.H. Davis) – Shackelford Revised Ed.